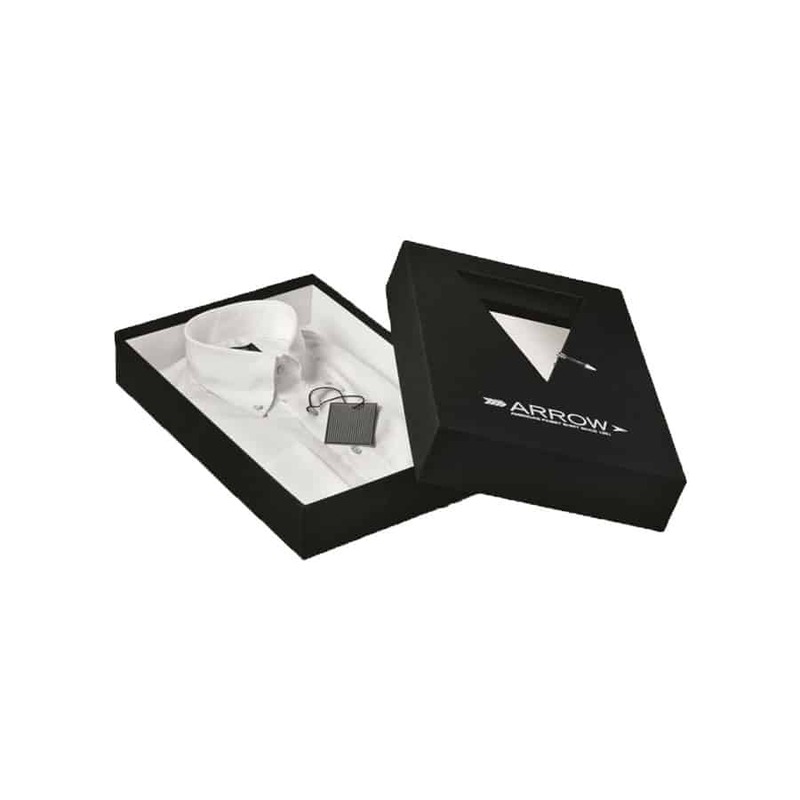 When you're selling a new shirt collection, custom shirt boxes are a perfect way to help build your brand. Our shirt boxes are top quality, and you can customize not only the box shape, but design and color as well. No matter what design you choose, our shirt packaging team will make it for you. 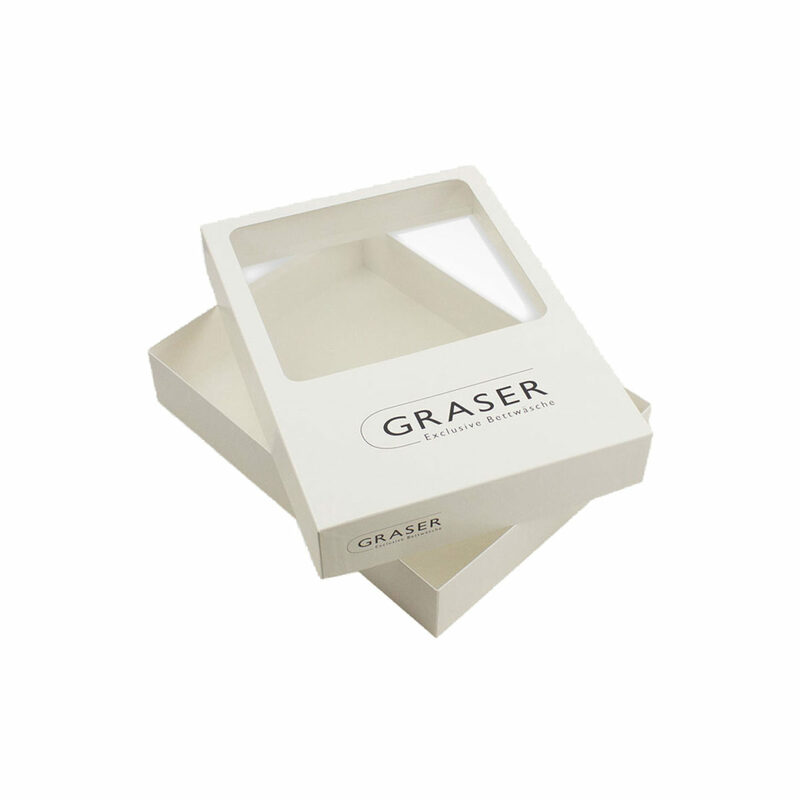 You can craft custom made shirt boxes quickly, and pick the manufacturing paper, coating and select other services that we provide to our packaging clients. If you need help related to design, our shirt packaging team can also help you with this FREE of cost. 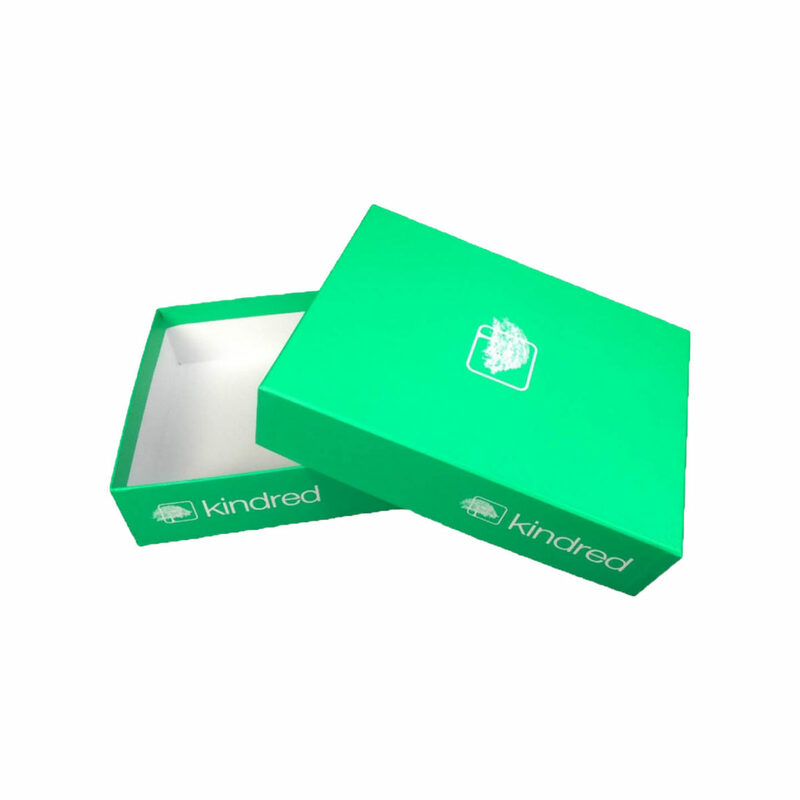 Get custom shirt packaging boxes at wholesale prices from Refine Packaging today! Refine Packaging makes it simple for businesses to design and order custom boxes and affordable packaging online. 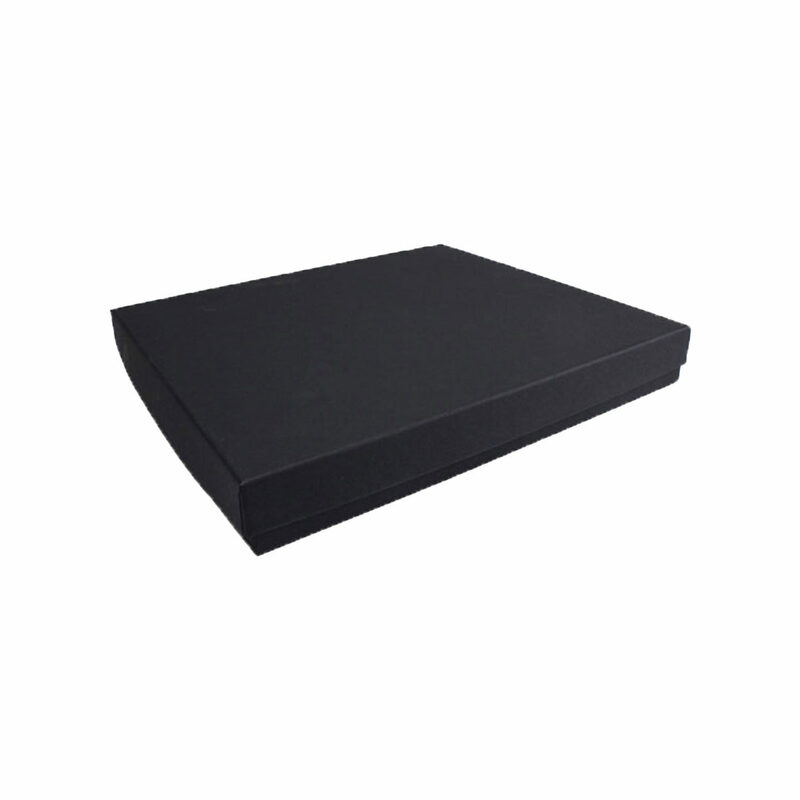 Get quality mailer boxes, custom shirt boxes and more for any need you might have. With quick turnaround and low minimums, we’re a leading wholesale box manufacturer for a reason. We think outside the box and build packages so good, you won’t be able to contain yourself (pun intended). We offer free die and plates, custom design, a variety of sizes and fast turnarounds for all of our customers. What does every top retail brand have in common?  As one of America’s leading wholesale packaging and custom box partners, we help our customers design and print high quality custom shirt boxes for their products for less spend. Refine Packaging offers wholesale shirt boxes in all sizes and shapes, no matter what kind you need. You can choose finishing options such as Glossy, Matte and Spot UV. Add-on choices include die-cut window, gold foiling/silver foiling, embossing and ribbons or bows to showcase your products even better.  All of our affordable shirt packaging is extremely durable so you never need to worry about the safety of your shirt products during packaging and shipping.